Peruvian guano or seabird excrement is probably the most effective naturally occurring nitrate and phosphate rich fertiliser in the world. The guano birds, which produce unusually large amounts of excrement on Peru’s dry coastal islands and headlands, have been an integral part of ethnic culture and mythology and a valuable resource to human beings there, probably for millennia. Although guano occurs across the planet, Peru’s guano birds generate high quality guano that, for nitrate content, cannot be matched anywhere else in the world. 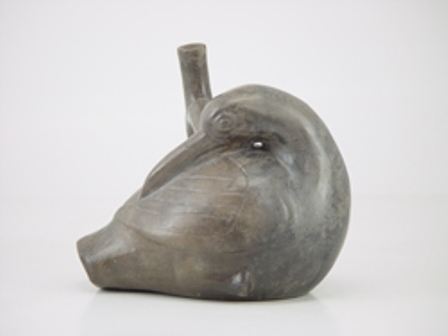 Moche cormorant 200 BC. Larco Museum Collection, Lima, Peru. GNUFDL (PD). Indicates interest in Peruvian cormorants by early native peoples and their likely use of the cormorant guano. Early coastal native peoples in what is now Peru saw themselves as ‘bird peoples’ and viewed the birds as their ancient kin. They carefully managed them for their highly prized excrement. During Inca colonisation, their leaders recognised the value of guano, as demonstrated by the bird peoples. Incas carefully rationed guano and applied a death sentence to those who disturbed nests or slaughtered guano birds. 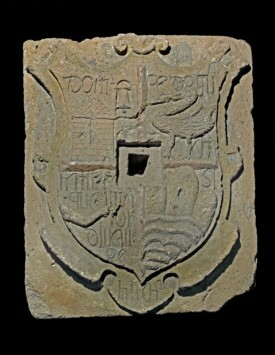 The inscription on the tablet in Figure 2 reads “Don Pedro guanneque prinsipal del valle de (c)hincha” indicating that Don Pedro was an indigenous guano lord protecting his ethnic kin, and a baptised Christian of high social standing. This reflects how coastal indigenous peoples, opposed to Inca mountain rule, co-operated with the Spanish colonisers and continued to manage the birds and their guano. Fig. 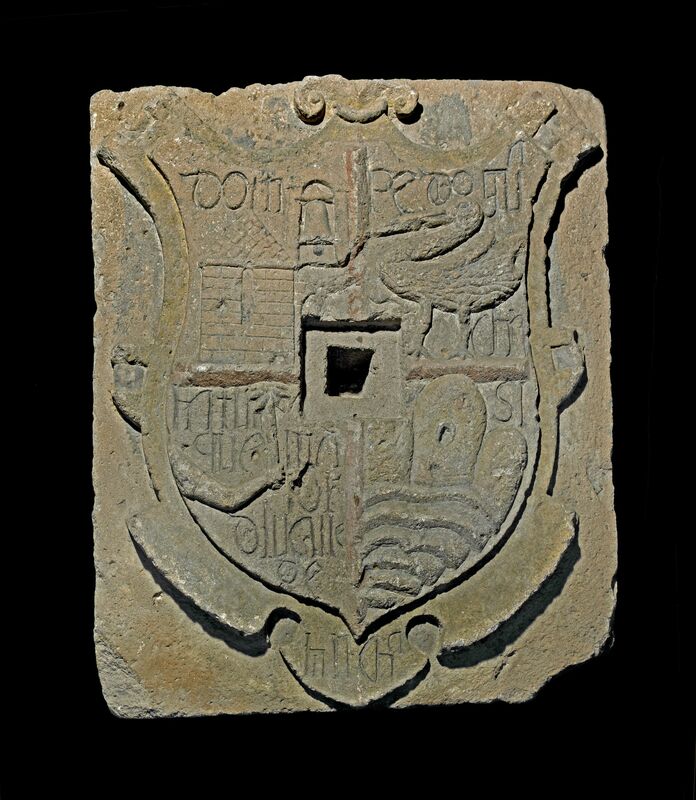 2 Bollaert Slab (circa 1560), donated to the British Museum in 1859 by Henry Huck Gibbs. 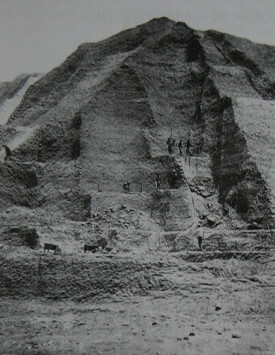 Unearthed on Isla Chincha Norte in 1847. Source: Prehistory and Europe Department, object 1859,0322.1; reproduced courtesy of the Trustees of the British Museum. Towards the end of his five years of travel (1799 to 1804) in Central and South America, scientific explorer Alexander von Humboldt observed the use and trading of guano in Peru. 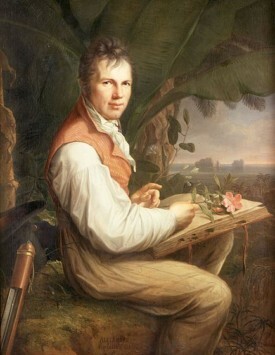 He sent samples back to Europe for analysis in 1804, thus reawakening a European interest in its use as a fertiliser. This was not to be realised for nearly forty years due to the struggles for independence from Spain, followed by years of internal political instability. 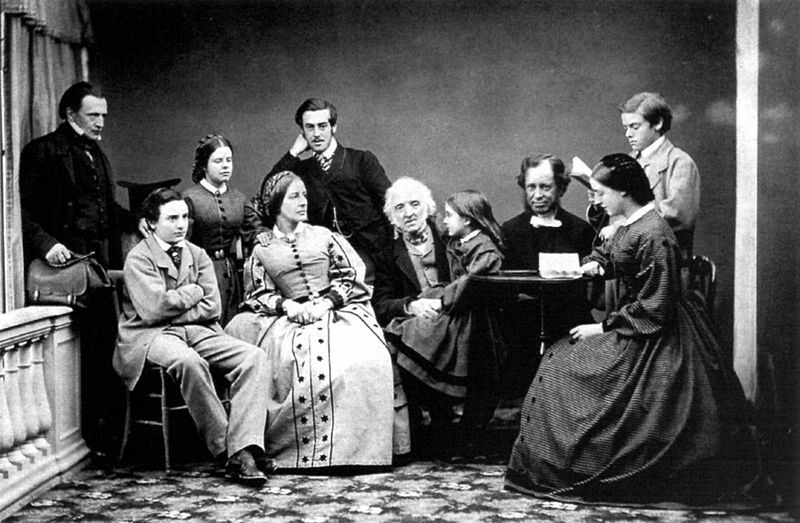 By the 1840s, Antony Gibbs and Sons, having traded for decades from within Spain and Portugal and with company bases in England, Chile and Peru, were well placed to pursue the increased opportunities for South American trade following the end of Spanish colonial rule in the 1820’s. Peruvian government officials were thirsty for funds to expand their military and civil bureaucracy and British agriculture was hungry for nutrients to feed a growing population. Peruvian guano provided a profitable solution for both countries. There were still millions of guano birds and vast reserves of fossilised and fresh guano reserves, viewed by the British as ‘there for the taking’. With their London connections and their potential to obtain loans for Peru on international financial markets, Antony Gibbs and Sons entered into the Peruvian guano trade in 1842 and monopolised the global trade for its peak production years from 1847 to 1861. William Gibbs, son of Antony and the company ‘Prior’, became the richest commoner in England through his guano profits, used to transform his country house of Tyntesfield in North Somerset into a notable example of Victorian high gothic architecture. ‘Mr Gibbs made his dibs selling the turds of foreign birds’ was a nineteenth-century London jingle, attributed by some to the English poet Tennyson. Fig. 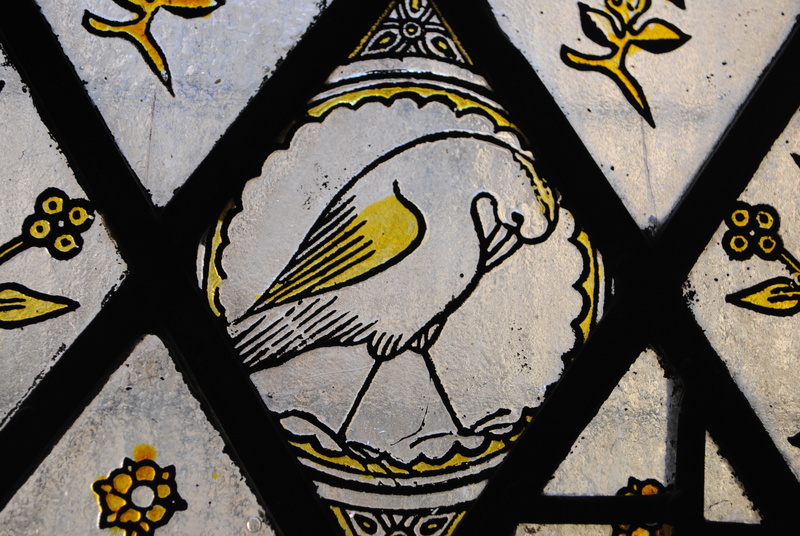 5a Window sections depicting (possibly guano) birds. Tyntesfield, near Bristol. 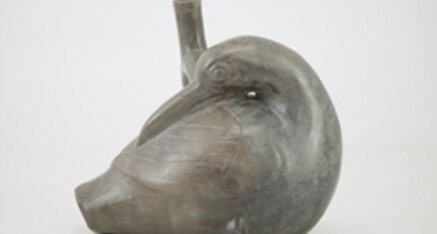 Left section: bird with reclined neck position, resembling a Peruvian cormorant. Fig. 5b Tyntesfield, North Somerset. Gibbs family country house, now under National Trust ownership, by Chilli Head, March 2008. Creative Commons 2.0 Generic Attribution License. Fig. 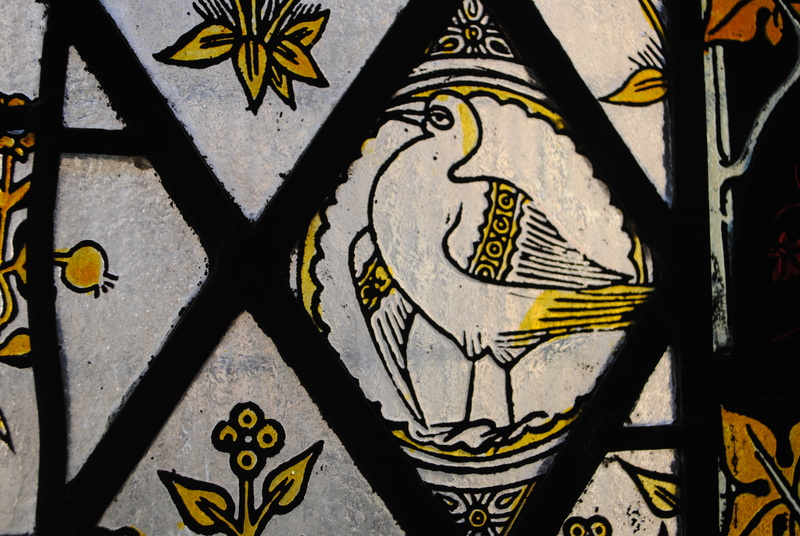 5c Window sections depicting (possibly guano) birds. Tyntesfield, near Bristol. Right section: although over embellished, resembles a Peruvian booby. 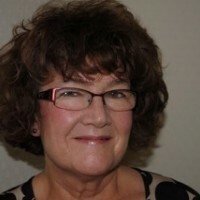 Lesley Kinsley July 2013. Fig. 6 Guano Mining Central Chinch(u)a Islands 1860 American Museum of Nat. History Copyright expired. The trade continued and the period of peak trade from 1840 to 1880 became known as the Guano Age, during which time Peru was the most important country supplying agricultural fertiliser to Europe and North America. 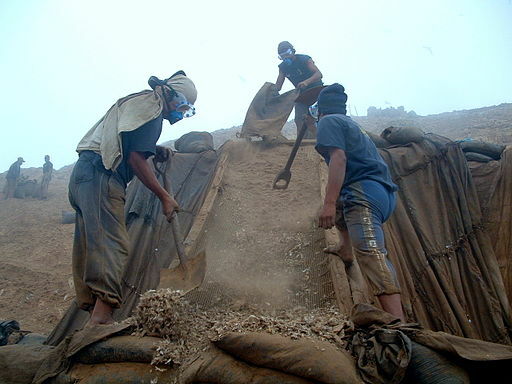 Millions of tons of guano were hand dug, loaded onto hundreds of ships for export, and involved the harsh exploitation of indentured Chinese and Polynesian labourers. A. J. Duffield wrote in Peru in the Guano Age (1877); ‘when I first saw them (guano islands) twenty years ago, as once tall and erect like living things …..now they looked like creatures whose heads had been cut off…..that reminds one of death and the grave.’ Such intensive extraction, over only a few decades, ruined the habitat of the guano birds. Easily driven away or slaughtered, their numbers were drastically reduced along with the amount of guano produced. This exploitation by the British and other core nations left the Peruvians in debt and resource poor: a lost economic opportunity for Peru. Britain could now be said to be in environmental overdraft at home after drawing on natural resources from abroad. Humans depend on functioning ecosystems to sustain themselves. Described by Marx as a necessary ‘metabolic interaction’ between humans and the earth; human actions mediate, regulate and control the metabolism between themselves and nature. The nutrient cycle can be viewed as having its own metabolism, which operates both independently and in relation to human society, allowing regeneration and continuance. However, the new colonialism of the Guano Age broke this cycle for human populations and guano birds in Peru, intensifying inequalities and creating what Marx described as a huge ‘metabolic rift’. Distant Peru and its ecosystem had been annexed to feed the growth of Europe and North America. Fig. 7 Campañeros – Trabajadores del Guano de Isla del Perú by Miguel Yupanqui, January 2002. CCASA 3.0 License. Hand digging remains challenging for guano workers. Contracts are now around one month, instead of the many years suffered by nineteenth century indentured labourers. Why is Peruvian guano so exceptional? Peruvian guano birds are extraordinary in their location and behaviour. Off the very arid Peruvian coast there is strong, cold upwelling in the ocean, which brings up deep-sea nutrients. This attracts huge shoals of fish such as anchoveta, which attract guano birds and fishing fleets (for human consumption and fish meal). 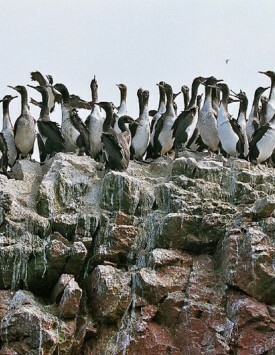 Peruvian cormorants, boobies and pelicans produce most of this unique guano. Fig. 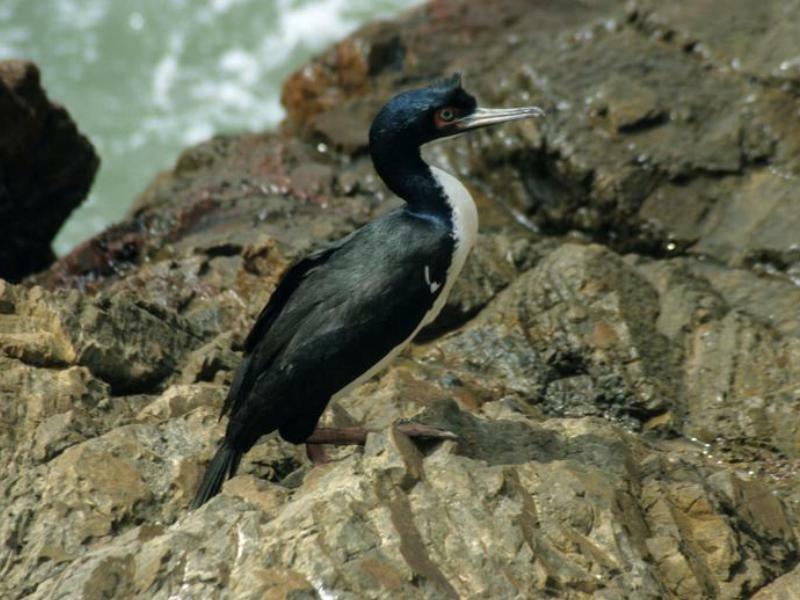 8a Guanay Cormorant Phalacrocorax bougainvillii Peru Sept 2003 by Jens Tobiska. GFDL and CCASA 3.0 License. Fig. 8b Guanay nest La ViejaIs Paracas Nature reserve by A Catenazzi Jul 2003. CCASA 3.0 License. Fig. 8c Peruvian Booby Birds by Marie de Carne August 2010. GFDL and CCASA 3.0 License. Fig. 8a The primary guano bird: produces highest amounts of nitrogen rich guano. 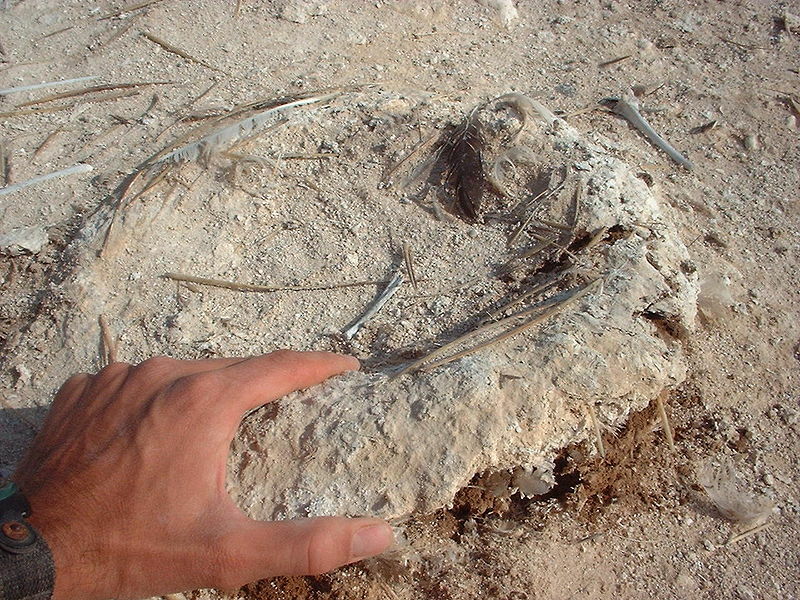 Elsewhere in the world nitrogen is leached out of guano deposits by rainfall. Fig. 8b Guanay chicks defaecate outside the nest, producing guano rings, which glow white in sunlight and silver in moonlight. Fig. 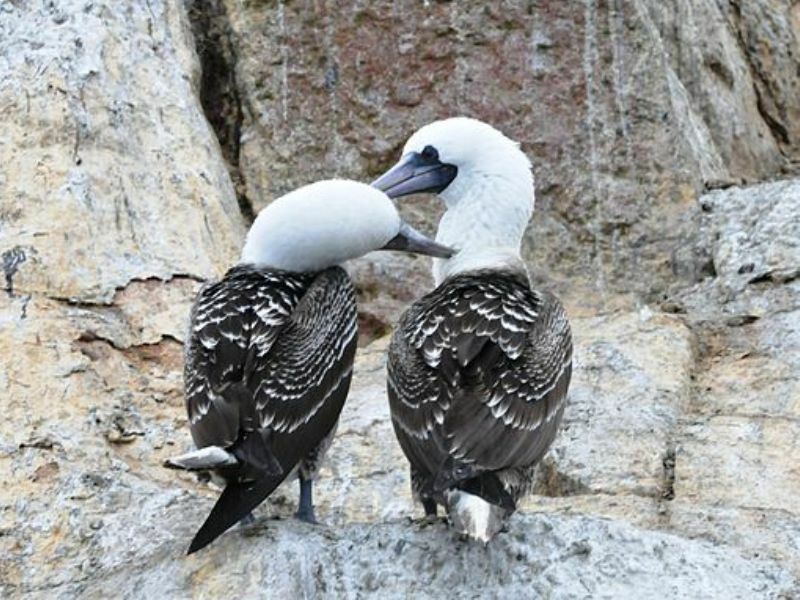 8c A pair of Peruvian booby birds nestle in the rocky landscape. Peruvian boobies are the second-most important species of guano-producing bird. Fig. 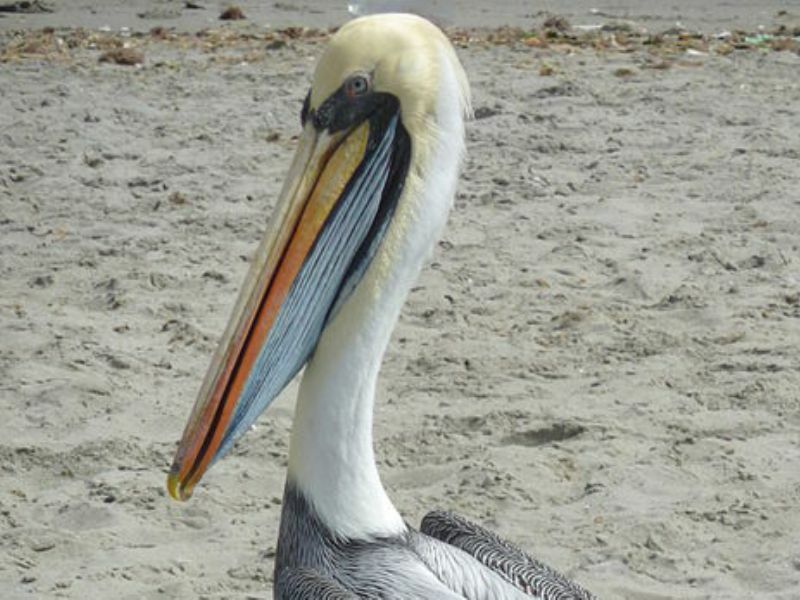 8d The Peruvian Pelican is found on the west coast of South America. It is considered a “near threatened” species on the IUCN (International Union for Conservation of Nature) list. Reflections on the impact of the Guano Age and the future for the birds in the twenty first century. 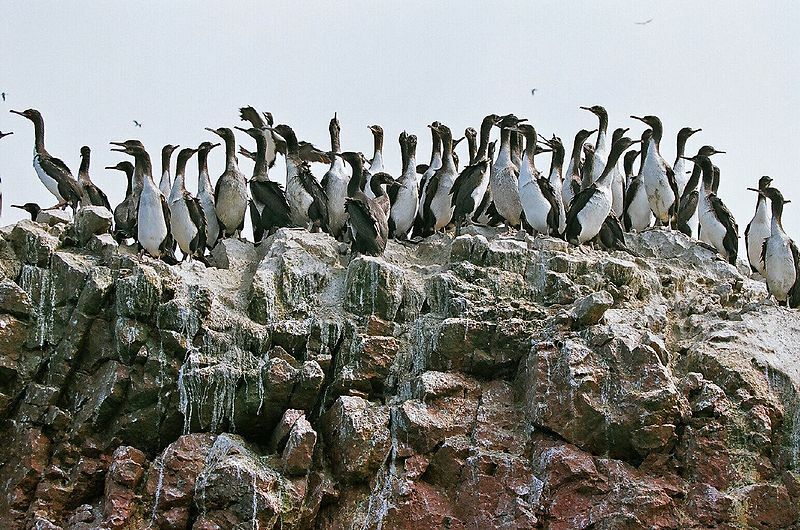 The arid coast of Peru appears impoverished, yet the huge shoals of fish in the nutrient rich coastal waters attract guano birds that then excrete high levels of nutrients. This richness of the sea had sustained generations of Peru’s early peoples in an otherwise hostile landscape. Agricultural science became increasingly influential during the Guano Age and guano studies were widely published both during and after this period. This increased its popularity with and use by British farmers, but the trade, while boosting British agriculture, had a catastrophic effect on Peru and its guano birds. As guano reserves were depleted, the continuing demand for nitrate as a fertiliser remained so high that nitrate mining in South America was then intensified. Artificial fertiliser development followed. Wars were fought over guano, and an increasing interest in nitrates went on to facilitate the development of weapons. Agricultural science stimulated the replacement of organic farming methods, natural fertilisers and crop rotations by high input (artificial fertiliser, pesticides and fuel) farming methods, to accelerate meat and processed food production for richer nations, thus causing socio-political inequality within and between nations. Such high input methods have contributed to the degradation of soil structure and the expensive need to manage nitrate overload in water runoff. The Guano Age thus contributed to a widening of the ‘metabolic rift’, with a rise in social and ecological costs. An understanding that living colonies of birds were needed to produce this most valuable fertiliser re-emerged in the early twentieth century. The Peruvian government exerted stringent controls over the islands from the early to mid-twentieth century, maintaining balance between birds and industry, controlling their habitat and predator-competitor numbers. This impacted on human activities, particularly fishing. Although severe and sometimes unpopular, this cutting edge approach made an important contribution to the emergence of government environmental regulation in the twentieth century. Guano exploitation continues today with stable but substantially reduced populations of the main guano bird species. Extinctions remain a risk, not least from the impacts of global warming, the fishmeal industry and changes in the ocean-atmosphere phenomena of periodic warm El Niño and cold La Niña phases in the Pacific. Will these birds, oblivious to their pivotal role in global history, once again be nurtured by humans or will agribusiness, in controlling the flow of guano’s nutrients to European and North American stomachs via our supermarkets, widen the ‘metabolic rift’ through the growth of corporate colonialism? 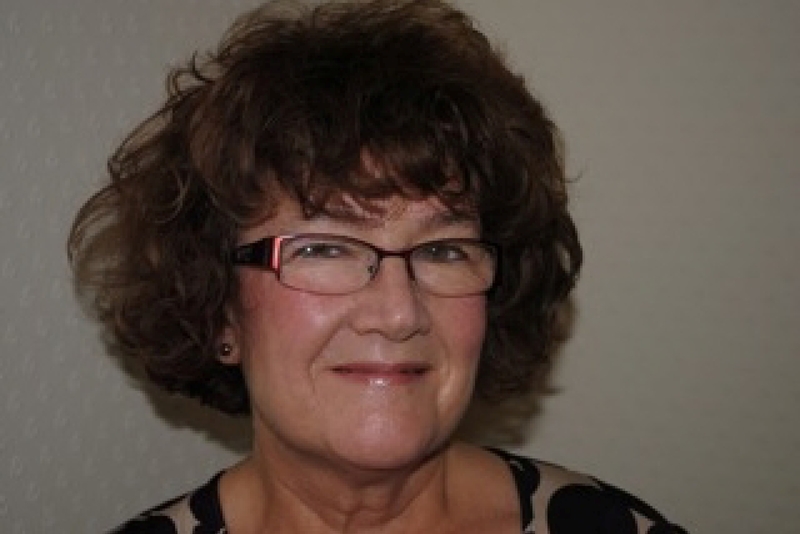 A retired teacher, lecturer and strategic manager, with a background in geography and environmental science, Lesley Kinsley enrolled for a PhD in History at the University of Bristol in 2012. She is currently upgrading from MLitt to PhD with a thesis title of: ‘The Guano Moment: a socio-environmental perspective on changes in mid-nineteenth century British agriculture and attitudes to excrement’. 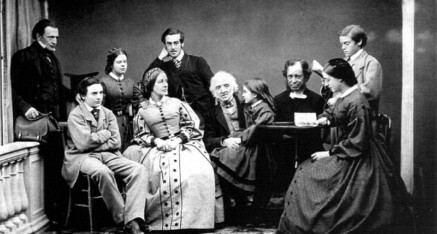 Her research begins in South America with the neo-colonial exploitation of Peruvian guano by the British, particularly the Gibbs family, who owned the monopoly for almost twenty years, and ends at Tyntesfield, the country estate of William Gibbs. He and his son substantially modified the estate using their guano trade profits. Lesley Kinsley, ‘Tyntesfield and the Guano Trade: a landscape perspective and brief overview’, Avon GardensTrust Journal, 7 (2013), 12-19.